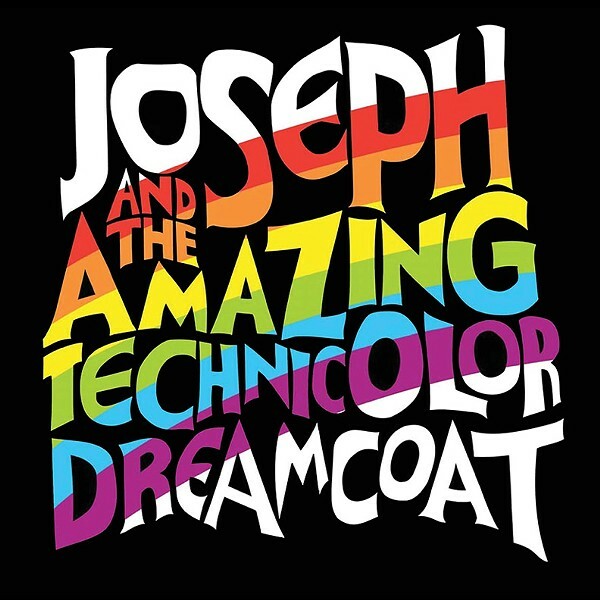 Join Joseph and all your favorite characters for a sensory-friendly production of Joseph and the Amazing Technicolor Dreamcoat. The show will be performed in a friendly, supportive environment for patrons with sensory sensitivities and other special needs. Sensory-friendly performances are designed to create a performing arts experience that is welcoming to all individuals, including those with autism or other sensory sensitivities.